Well, it seems as if summer is finally here in the northwest! The weather has been absolutely stunning, and it’s been such a joy to get out and enjoy the sunshine. I’ve been hitting the hiking trail, the outdoor basketball courts, and the river a lot these days. When the weather is hot, iced tea brewed with some of my favorite plant allies has been an absolute must for me and my kiddo. We enjoy the cooling and delicious flavors on a sweltering day, and I love knowing that we’re infusing our bodies with nourishing botanicals. Since National Iced Tea day is fast approaching, we thought we’d share 5 of our favorite blends that make for wonderful iced teas for summer! This delightful blend is made with mints from the Pacific Northwest and is also a favorite among children. Mint tea makes a lovely base for many summer drinks including minty lemonade and summer punch. Happy for the tummy and the tongue. Refreshing and citrusy, this makes a fantastic iced tea and would be a delicious low-sugar alternative to lemonade. It’s a great way to explore a variety of lemony herbs. Add in fresh berries to give it a fun, fruity kick. Citrusy and floral, this tea is made with Dao Ren and is a smooth and refreshing option for green tea lovers. Add a touch of honey or agave syrup to sweeten and then finish it off with fresh muddled mint. 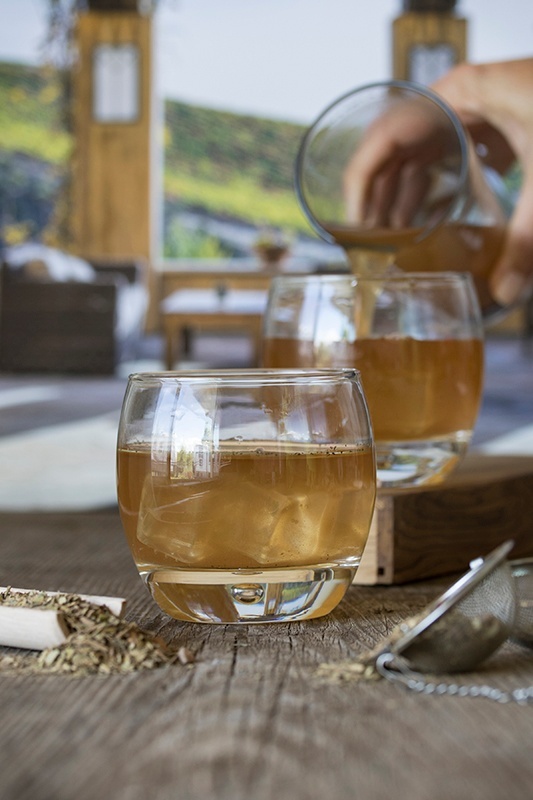 Smooth and minty, this caffeinated tea will cool you down and pick you up on hot summer days. Turn this one into an iced tea latte by adding a splash of coconut milk. 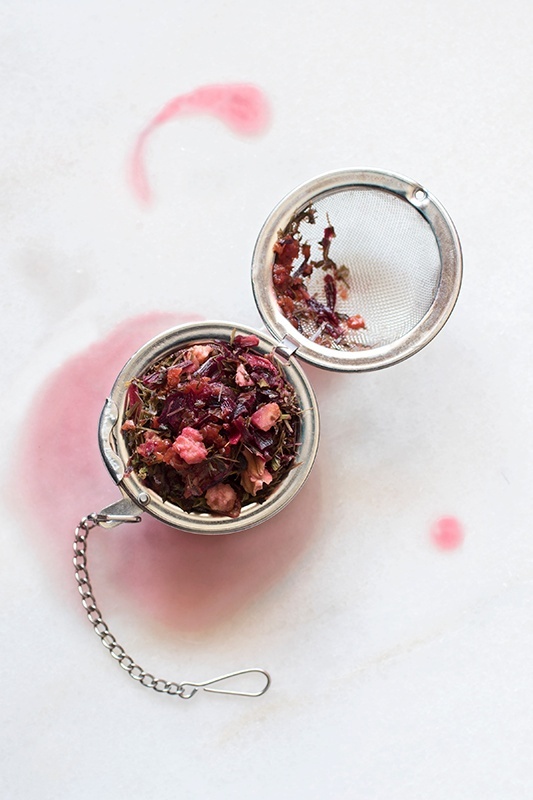 Steep some deliciously tart hibiscus flowers and pour over ice for a simple, summery beverage. Add a splash of pomegranate juice and your choice of sweetener to make this fruity drink and satisfying for all ages. WANT TO WHIP UP ONE FROM SCRATCH? Mason Hutchison is the founder of HerbRally, a podcast and website that promotes herbalism education and events. He has completed herbalism apprenticeships at the Columbines School of Botanical Studies and the Arctos School of Herbal and Botanical Studies. 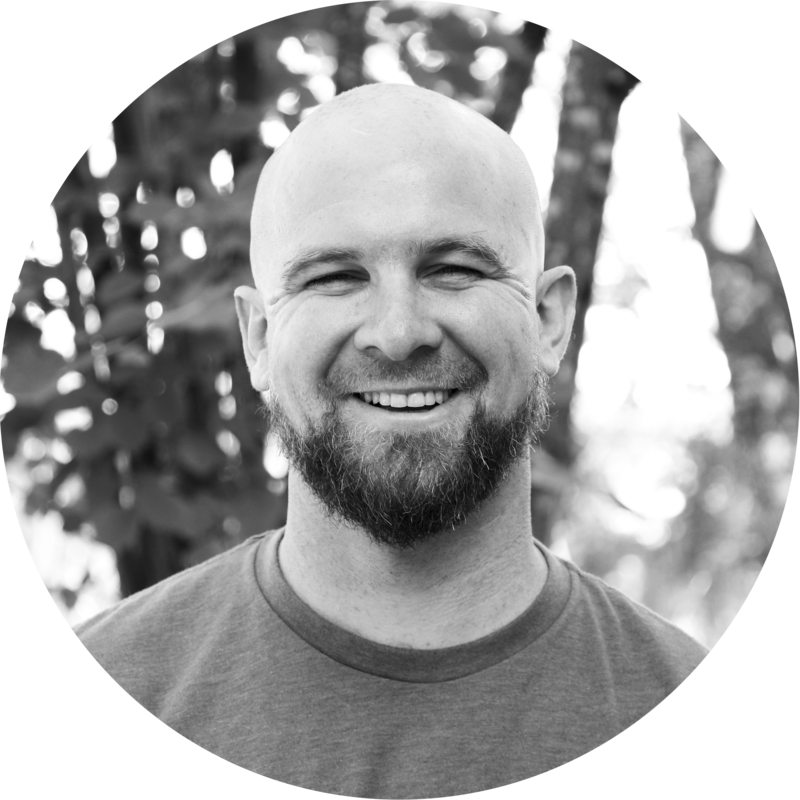 Mason is the Events & Outreach Strategist for Mountain Rose Herbs. His day-to-day work involves organizing community events such as the Free Herbalism Project, as well as attending herbal conferences throughout the country. He is also co-organizer of one of the longest running herbal events in the US, the Breitenbush Herbal Conference. He has previously volunteered for the Occupy Medical herb team and the Native Plant Society of Oregon –Emerald Chapter. Mason is a proud father, avid basketball and ping pong player, spring water gatherer, and an enthusiast in the art of frugal nutrition.